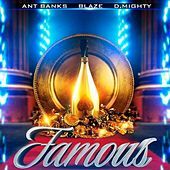 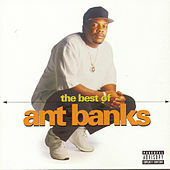 A multi-talented, highly influential rap veteran from Oakland, Ant Banks first came up in the late eighties, producing choice tracks and rhyming alongside gangsta rapper-turned-bank robber Pooh Man. 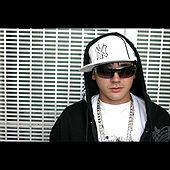 Shortly after, he hooked up with the king of pimp rhymes Too Short, and collaborated with him for numerous classic albums. 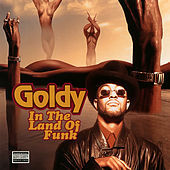 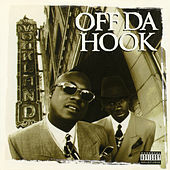 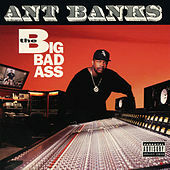 In '93 he signed to Jive Records and released Sittin' On Something Phat, the first of several solo records. 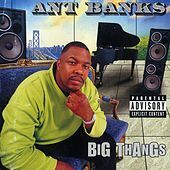 Production-wise, Ant Banks' funk-steeped beats helped define the Bay Area sound. 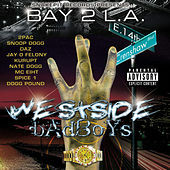 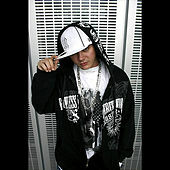 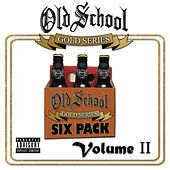 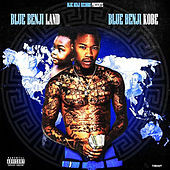 He's contributed that sound to landmark LPs by local luminaries E-40 and Spice 1. 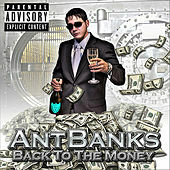 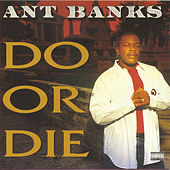 After four solo albums, The Best Of Ant Banks appeared in 1998. 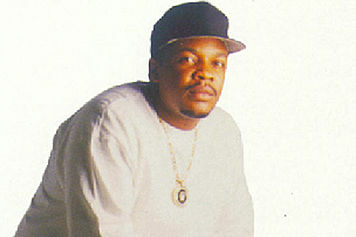 The following year he assembled the group T.W.D.Y. 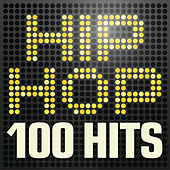 and scored a big hit with "Player's Holiday."